O’Farrell was working in animation in Los Angeles, circa ’94, when he got wind that LucasArts was on the hunt for a VO director. “The company could see things were going from floppy disk to CD-ROM,” he says. “As a film company, they needed to embrace the talent side of things a little bit more, which is how I ended up starting there.” O’Farrell’s first game was The Dig, a 1995 point-and-click adventure adapted from a story by Steven Spielberg. It starred Robert Patrick, who’d played the villain in Terminator 2, and featured cutscenes by Lucasfilm’s renowned visual-effects studio, Industrial Light & Magic. 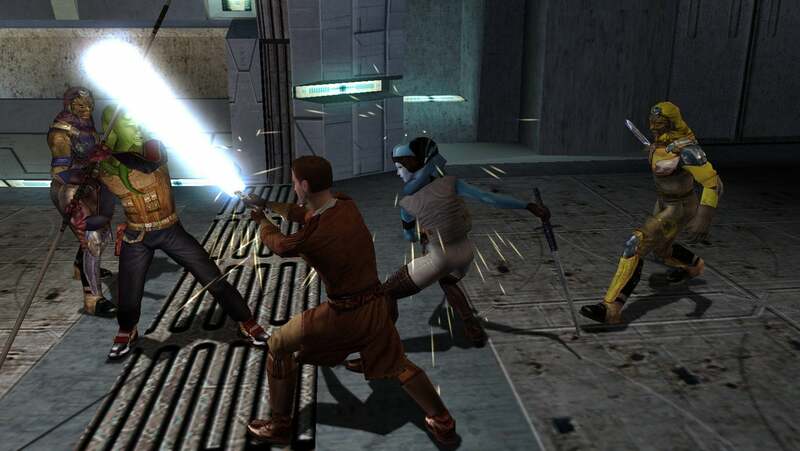 “We were used to doing games that had like 10,000 lines of [recorded] dialogue, when no other company was really doing that at the time,” O’Farrell says. 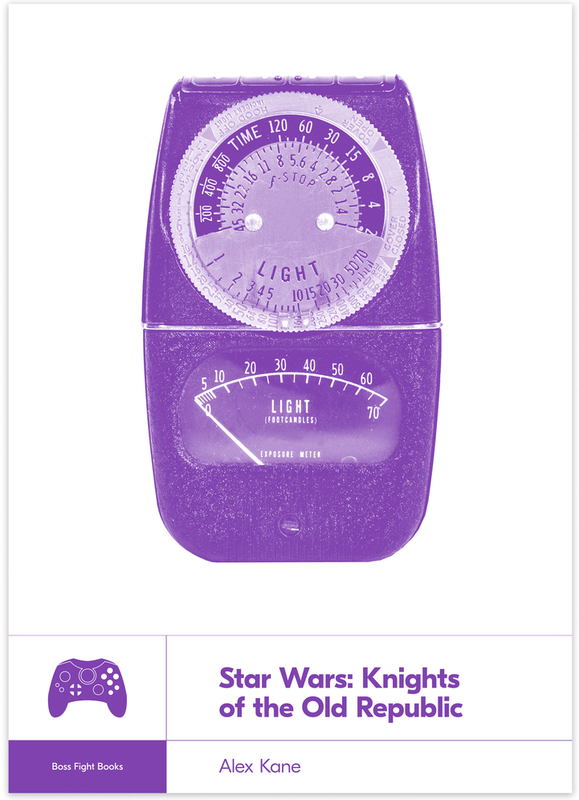 LucasArts got its money’s worth, however. Pull up the IMDb entry on Knights of the Old Republic, and you’ll be greeted with a veritable who’s who of the voice-over industry. 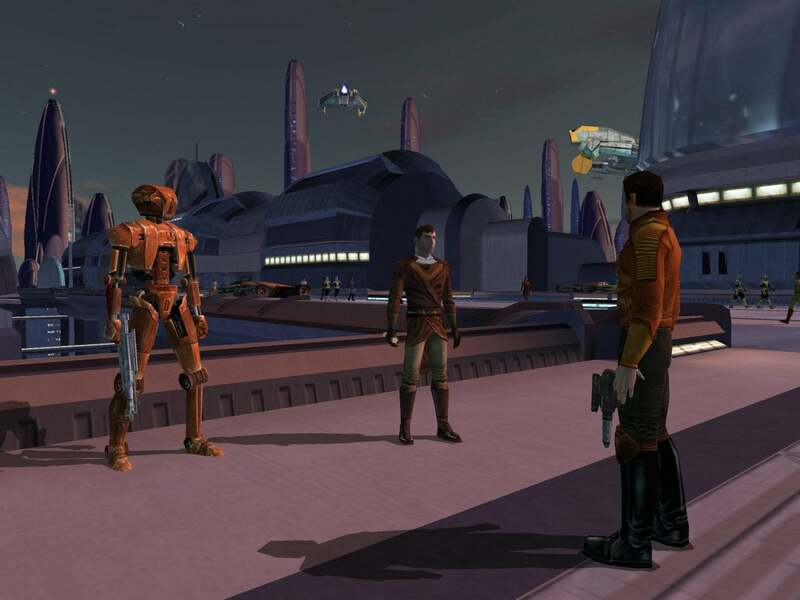 O’Farrell sent audition packets to a number of Hollywood agencies, casting the game largely with veteran actors from film, television, and previous LucasArts titles. 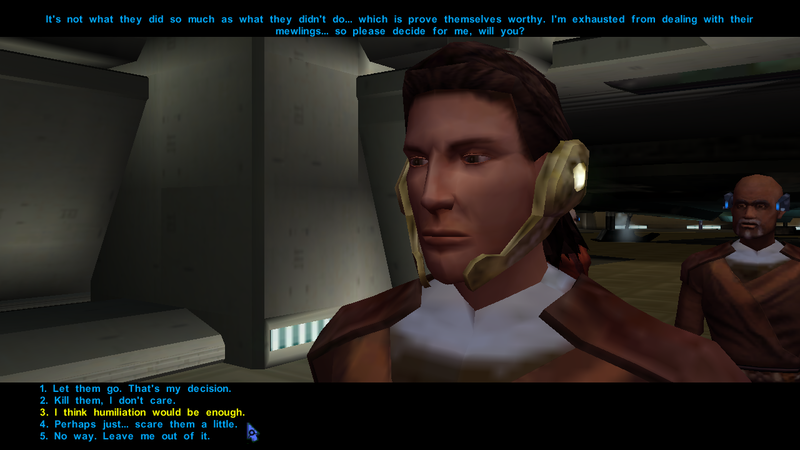 A full paper copy of the game’s script could fill ten large binders; it called for about 300 speaking characters with roughly 15,000 lines of dialogue. Following a traditional casting process, a hundred or so actors filled those roles. The great challenge of recording a BioWare RPG became apparent almost immediately: The game’s structure was, for the most part, nonlinear. Every character, therefore, was given their own unique version of the script, and each actor had to be recorded individually. “The first week that I was in LA, James [Ohlen] was there, and he had his laptop, and every so often we’d get to a point where we weren’t quite sure which way the branching was going,” O’Farrell says. “And he would jump on and dig into the code a little bit, and then we would have a clearer direction.” In later weeks, writer Drew Karpyshyn also assisted with some of the sessions. O’Farrell told him, “Mike, look, we tried to do what was on the character sheet. It wasn’t working. We went for the comedy route. I get that everybody might hate it right now, but you know what? We’re up against the gun. Let me finish the entire project, and then if there’s time at the end, we’ll talk about it.” Another month went by, and BioWare was forced to live with Tabori’s tongue-in-cheek version of the droid for the time being.